Mumbai and Kerala offers some breathtaking sites to relax and unwind. From European colonial heritage to pristine beaches and palm-fringed backwaters to churches and cathedrals, these two destinations fulfill all the prerequisites of an exciting vacation in India. On the 1st day of Mumbai Kerala Tour, following your arrival at the Mumbai airport/railway station, get greeted by our tour representative who’ll assist you in smooth transfer to the hotel. However, it is fair to alleviate the weariness of your journey by relaxing in the comforts of your room but you may choose to go out for a walk around Juhu Beach. Today is the day for sightseeing in Mumbai. 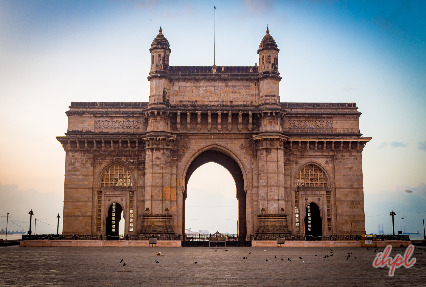 The places you will visit here include Gateway of India, Prince of Wales Museum and the Juhu Beach. 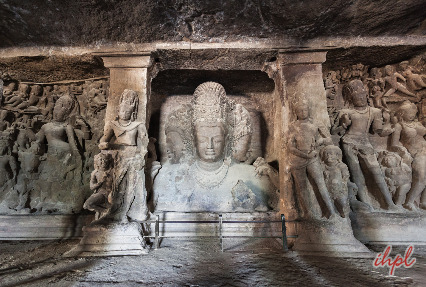 The next half of the day is booked to visit the famous Elephanta Caves, famous for its Hindu and Buddhist rock-cut temples. Later, return back to the hotel for night stay. Today, drive to the Mumbai airport to board flight for Trivandrum. Upon arrival in Trivandrum, drive towards Kovalam where you will check in at the Somatheeram Ayurvedic Resort. Complete the check-in. Today, relax and enjoy the facilities offered in the Somatheeram Ayurvedic Resort. The facilities include yoga, private beach, Ayurvedic massage and nature walk etc. Stay overnight at the hotel in Kovalam. Today, check out from the resort and drive towards Alleppey. 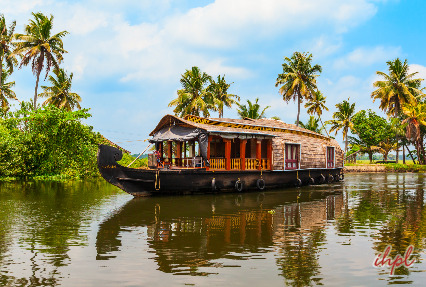 At Alleppey, cruise through the narrow canals and palm-fringed backwaters and marvel at the scenic beauty. All the meals are provided on board the houseboat. Stay overnight on- board the houseboat. On day 7 of the tour, you leave by road for Thekkady, housing the very popular Periyar National Park. On the way, admire the scenic views of the mist-clad hills. On arrival in Periyar, check into the hotel. The day is booked to simply relax, marvel the lush views and exploring the nearby area on your own. Overnight stay in resort/jungle lodge. 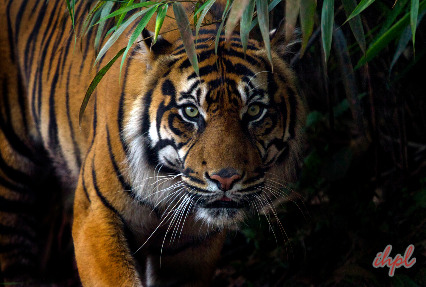 Today in the morning of the 9th day, get ready for exciting wildlife safari inside Periyar Tiger Reserve to spot the ferocious big cats. Thereafter, enjoy a boat safari ride on the placid waters of the famous Periyar Lake. Enjoy bird watching and spot herds of animals on the banks of the Lake. On day 9 of your tour, begin your road journey towards Kumarakom. The road journey between Periyar and Kumarakom is of around 4 hours. This journey is going to be a scenic one. The next destination placed on the banks of Vembanad Lake, Kumarakom offers lovely views of the spectacular backwaters, well -equipped houseboats (kettuvallam) and the very-popular Kumarakom Bird Sanctuary. The restful location, palm-fringed placid backwaters, healthy climate and the lush ambience, make your vacation a memorable one. On arrival, check-in at the hotel. Explore the place on your own today. Stay overnight at the houseboat in Kumarakom. In the morning, hit the road to Cochin, and as you reach, continue to the hotel. After you complete the check-in, move out for tour of Cochin. 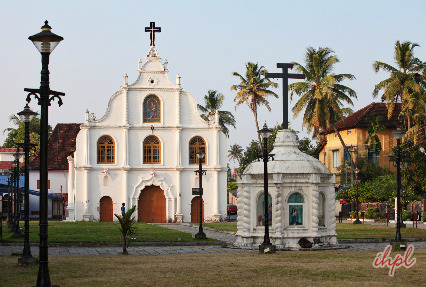 The popular attractions of Cochin that you visit today include the St. Francis Church, Dutch Palace and the Jewish Synagogue. In the evening, attend a Kathakali dance performance. Today, you get an assisted transfer to the railway station/airport to board a train/flight for your onward destination.